UPDATED: Wed., Feb. 14, 2018, 9:54 p.m. 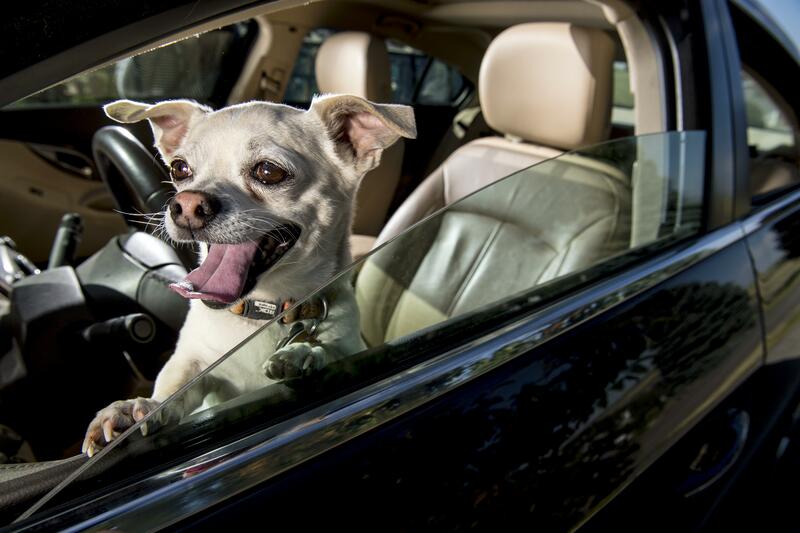 Legislation to grant legal immunity to people who break into a hot car to rescue a suffering pet has cleared an Idaho Senate committee. The Senate Judiciary Committee voted to send the bill to the Senate’s amending order for a series of changes; a motion to kill the bill died for lack of a second. Hundreds of dogs are being left in hot cars in Idaho each year, senators were told; some die, and some suffer irreversible brain damage. “In the past 12 months, we have responded to 230 calls for dogs in hot cars,” Dr. Jeff Rosenthal, CEO of the Idaho Humane Society in Boise, told the senators. “We don’t always show up on time, unfortunately. So we support this bill. Heat stroke, I can tell you as a veterinarian, is insidious, it can happen very quickly.” The calls start coming in early in the spring, he said. Foreman tried unsuccessfully to kill the bill; he ended up as the only vote against sending it to the full Senate for amendments. The same committee also sent a similar bill from Nye covering not dogs, but people, to the full Senate for amendments. Nye said it would cover situations in which a child is left in a hot car, and a passerby breaks in to rescue the child. Published: Feb. 14, 2018, 5:05 p.m. Updated: Feb. 14, 2018, 9:54 p.m.